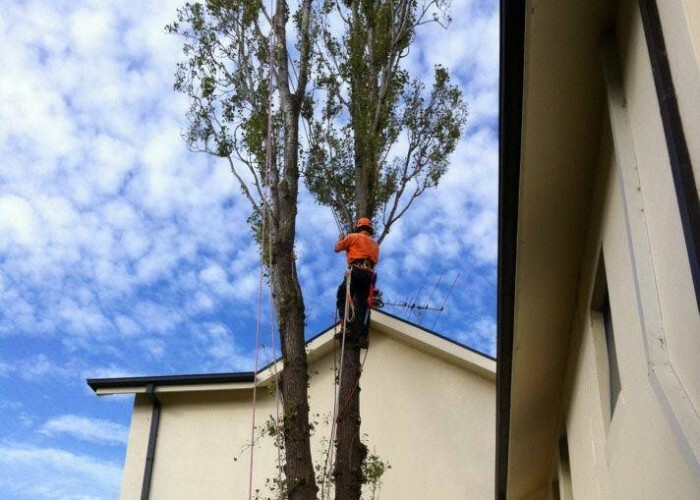 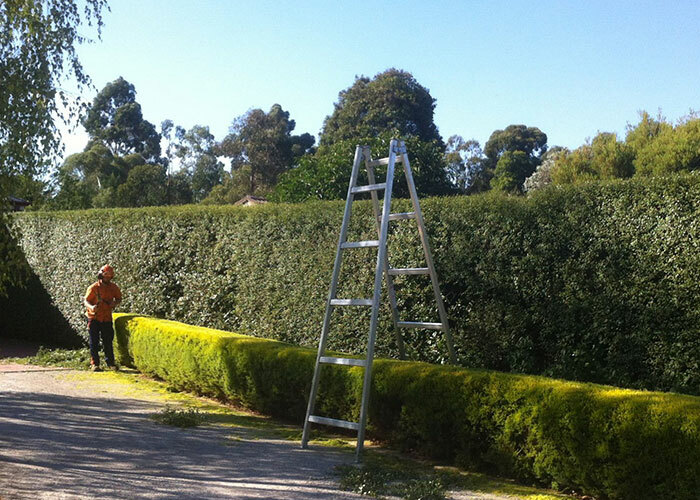 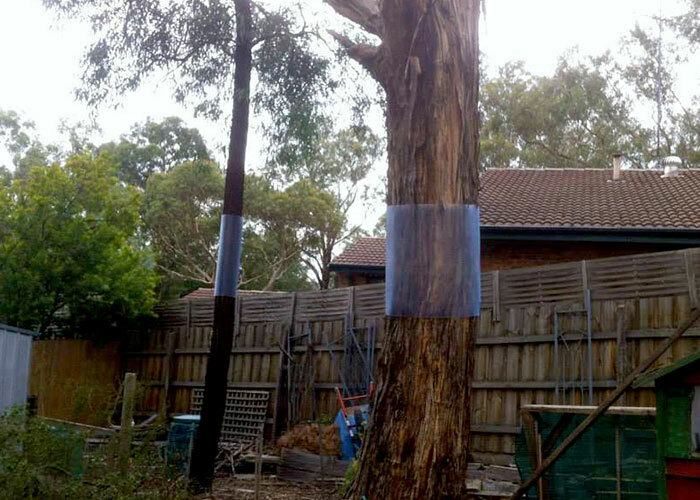 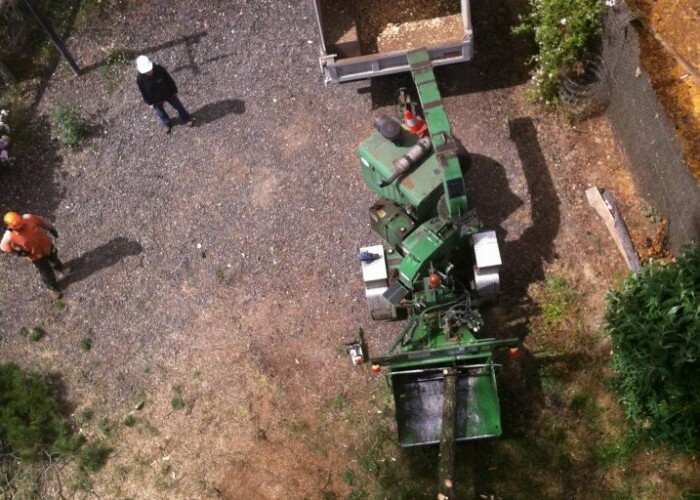 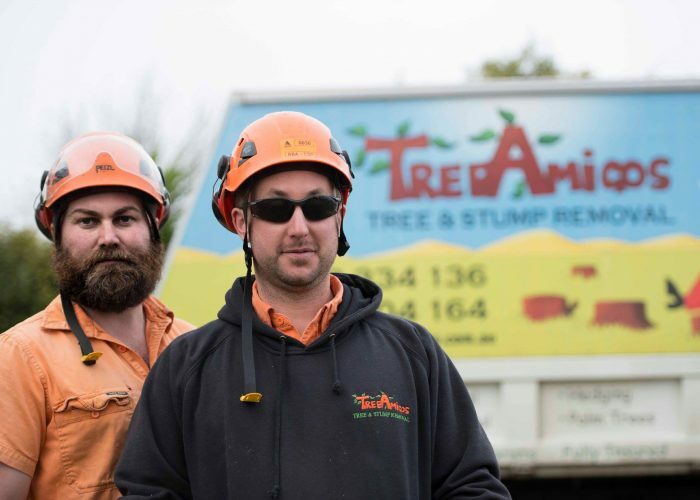 Tree Amigos offer a number of tree related services. 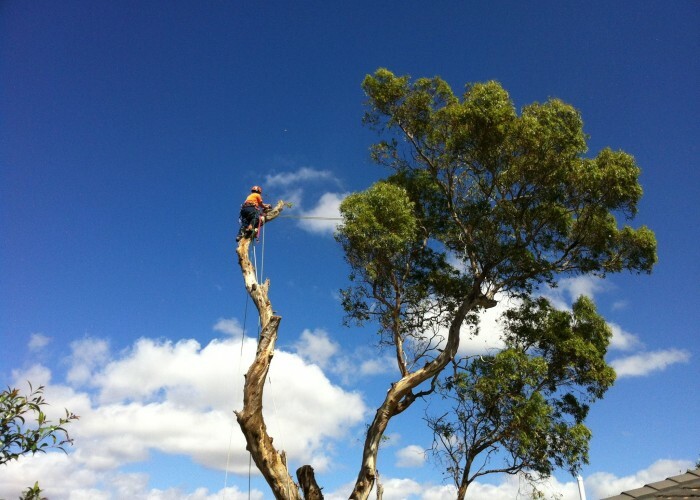 Contact us today for a FREE quote to find out how we can help! 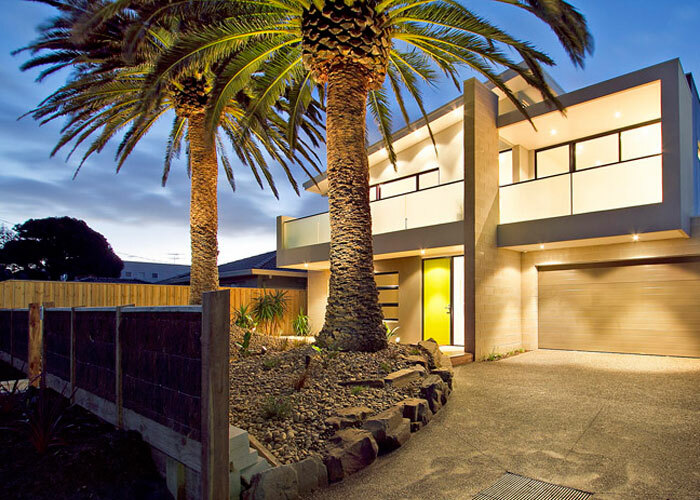 See some information below on our popular services conducted throughout the North-Western and North-Eastern suburbs of Melbourne.